Good news for our friends in Pakistan and a few other countries: we’ve added a Skrill payment option. At the moment both PayPal and Skrill options are completely free to use because we’re being nice and don’t pass on all the charges we have to pay to use their services. 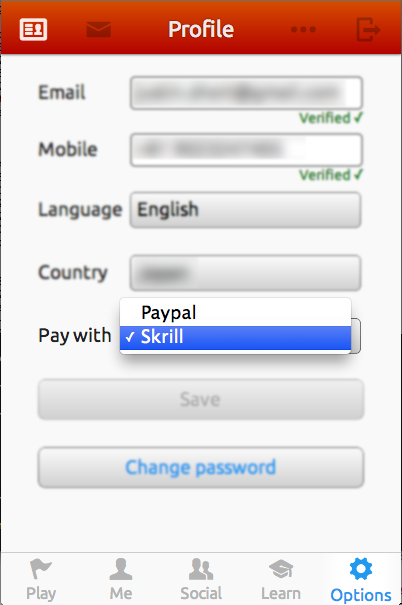 It’s pretty simple, just go to your Profile page and choose Skrill. It automatically sends the money to the same email address as registered in the app, so do be sure to change (and re-verify) your email if you need to. When you have enough money in your account to make a withdrawal, you’ll see a button like this one. Click and the money will be sent as soon our additional security checks have passed, usually within 24 hours. We’ve awarded over USD $22,000 in prizes now. How much have you earned? Posted on April 4, 2014 by nous.net. 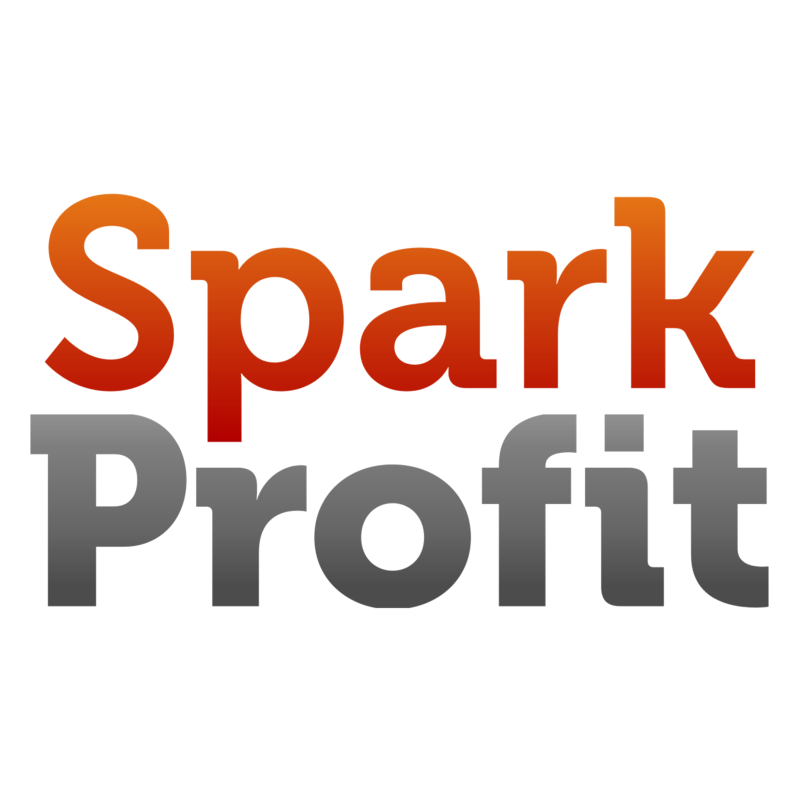 This entry was posted in equal opportunity, new release, payments. Bookmark the permalink.